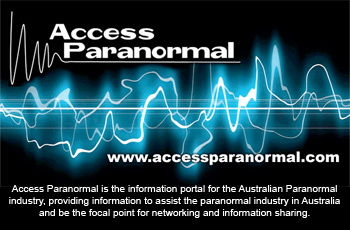 During a recent parapsychology lesson the SOuL Searchers conducted experiments using the ITC Ghost Box device. This particular tool is used in investigators when hoping to make contact with spirits. It is a controversial subject but one that demands further controlled experiments.